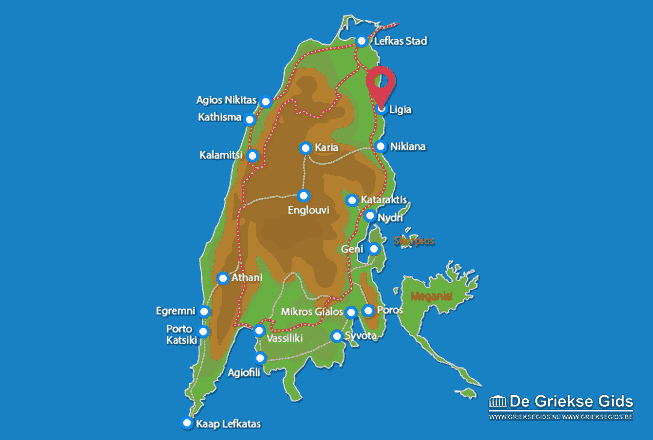 Lygia. 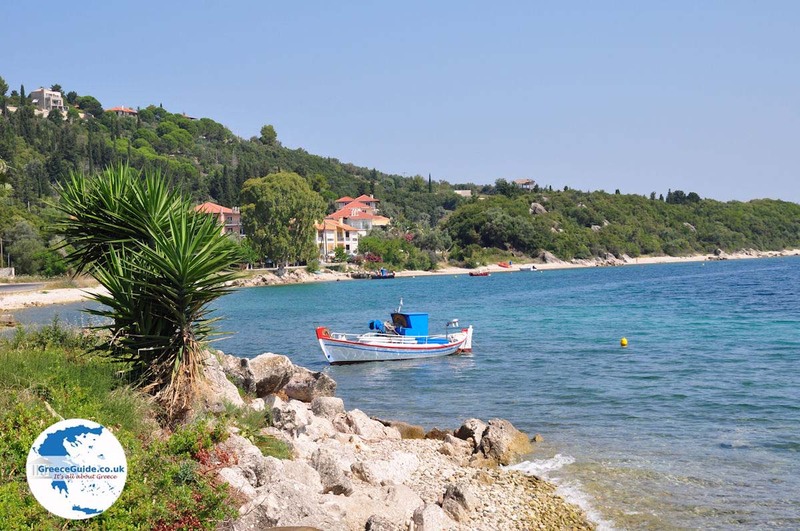 The village of Lygia is located 6 km south of Lefkada town. 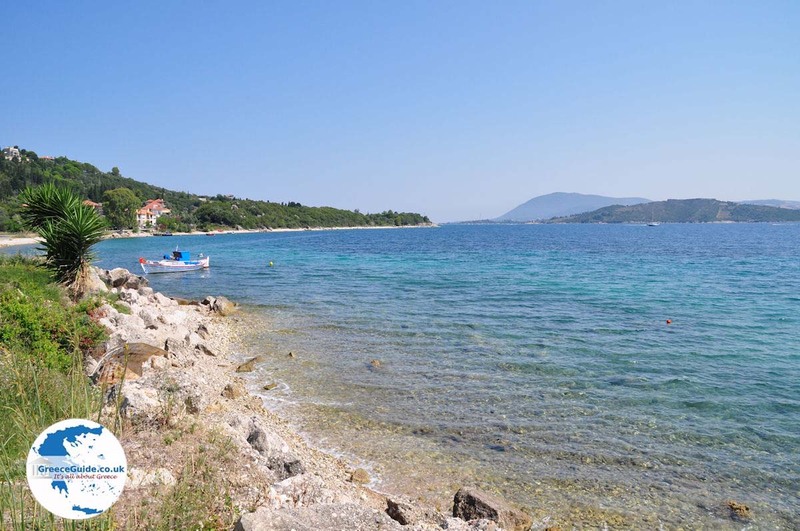 It was originally a fishing village that recently has developed into a touristic resort. 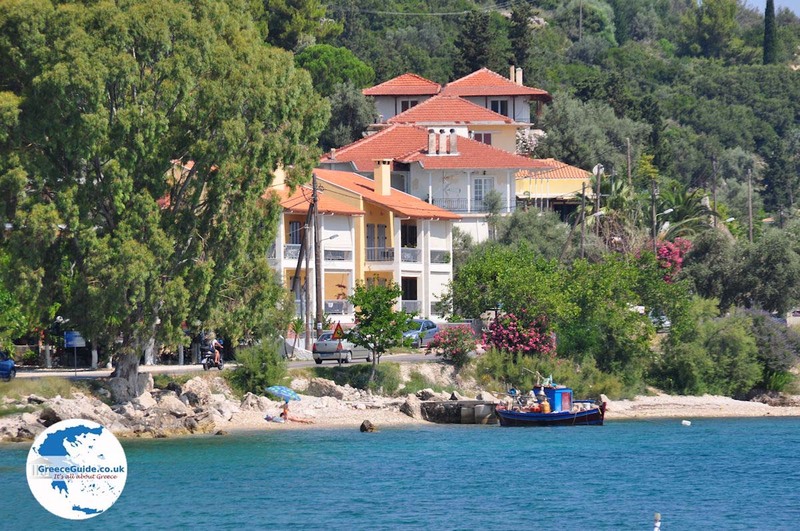 In Lygia is a small pebble beach and a fishing port where are all kinds of yachts moor. 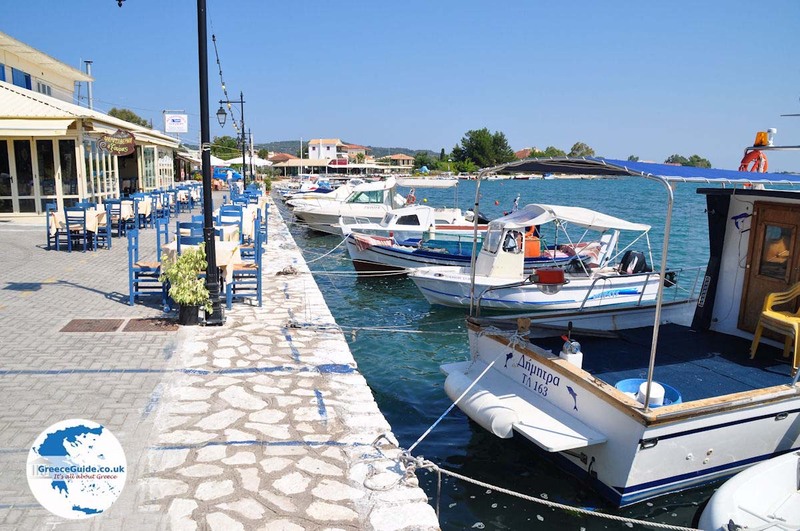 Around the harbour of Lygia are many fish tavernas, cafeterias and other restaurants located. 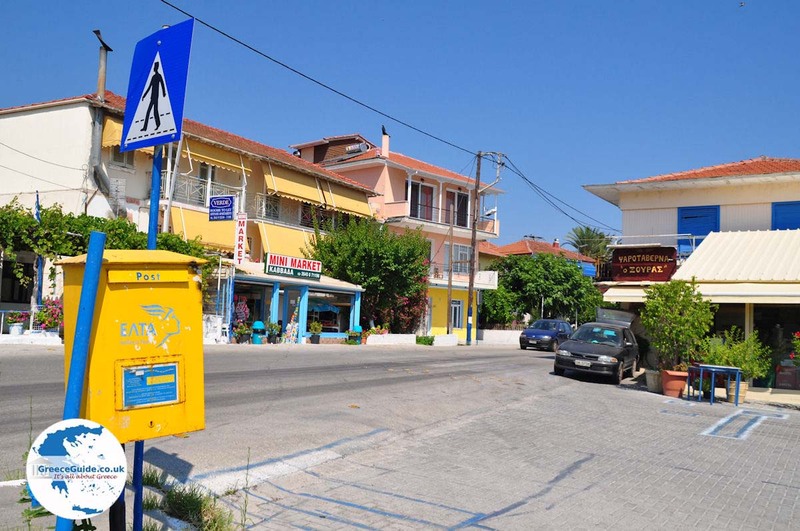 There are also mini-Markets, a bakery and various other shops. 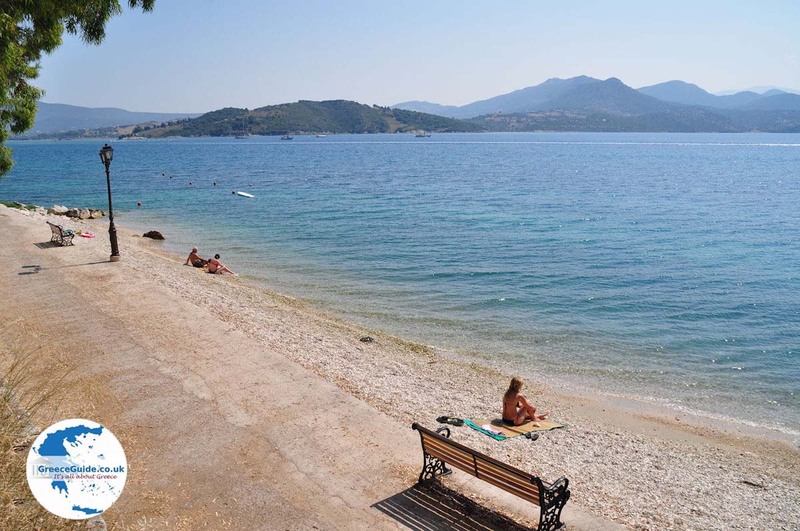 Near Lygia, formerly also known for its salt production, are several nice beaches, often very quiet beaches. 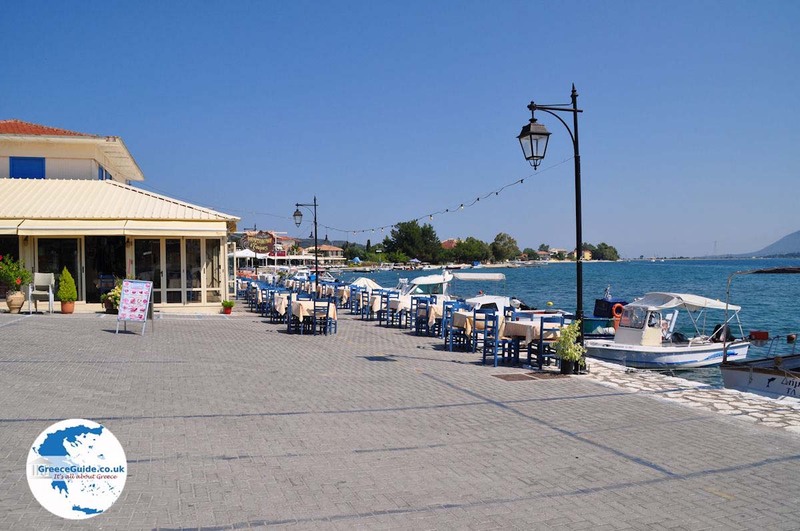 Opposite the islet of the salt pans "Alexandros" there is a medieval fortress. 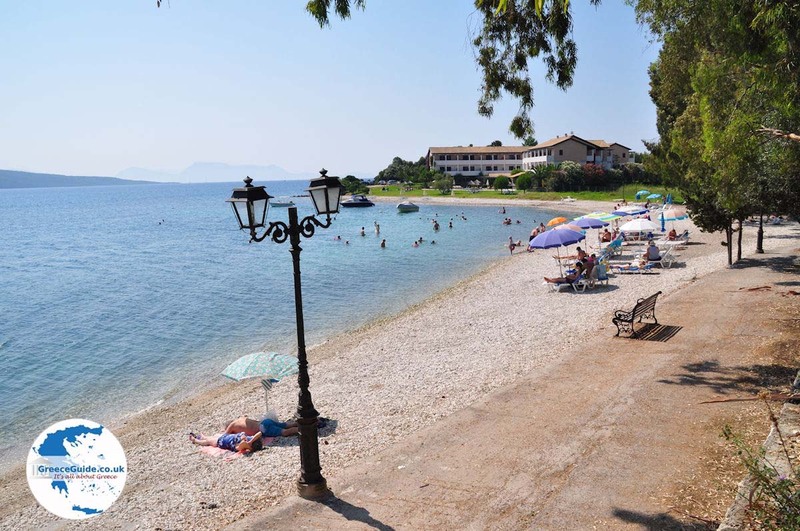 Lefkada: Where on the map is Lygia located?